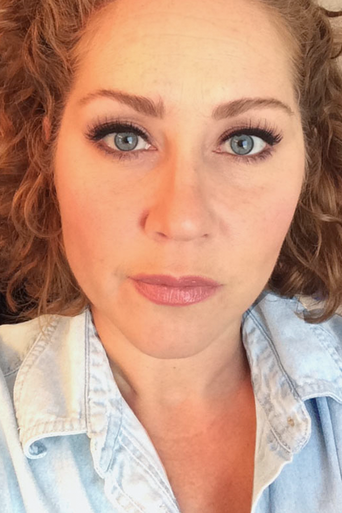 After working in New York City for fifteen years, Monica McAlpin Mann brings her make-up and esthetics experience. . . back home! A Milton-Union High School graduate, Monica is happy to be back in the area and is excited to be offering her services at Broadway Hair Studio. Monica graduated from Ohio University with a degree in design and a minor in painting, and then moved to New York City to begin her career as an artist. She began working in the makeup industry and realized that many of her clients were focused on how to cover up skin problems rather than on how to fix them. Monica decided to go back to school to learn how to fix these problems from the inside out. She graduated from the Dermalogica Academy and continued at the International Dermal Institute. Skin care was a passion and Monica honed her skills as a skin therapist while working at the New York Dermalogica Spa in Soho. "Not only do I want to teach my clients how to apply their makeup but I want to teach them how to take care of their skin. This way they don't actually need so much makeup on a daily basis." Her clients have included Sony Music recording artists and American Idol winners. She has worked on catalog shoots and music videos, as well as events at the White House. Monica brings the techniques and treatments that she has learned to Broadway Hair Studio and is ready to provide you with customized Pevonia Botanical skin treatments, a variety of waxing applications and make-up for all of your special events.